Scania Australia has announced that it has promoted its national sales manager for buses and coaches, Julian Gurney to the position of sales director for buses and engines. Julian Gurney is now responsible for sales of the full range of Scania buses and coaches, as well as the industrial and marine range of engines. Previously Julian was national sales manager, buses and coaches and has worked for Scania for 12 of the 14 years he has been in the bus industry. “I am very excited to accept this new role at this time. 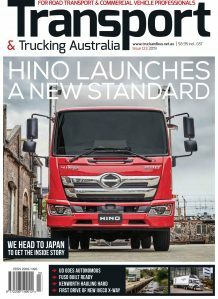 The launch of the fully-integrated Scania Touring recently has been the culmination of a lot of hard work from our entire bus and coach team, and the industrial and marine engine division is going from strength-to-strength, driven by industry recognition of Scania’s proven fuel consumption savings and fantastic uptime,” Julian said. “With a projected near record level of deliveries scheduled for 2018, and a very strong carry-over orderbook for 2019, we can see a high level of ongoing customer confidence in Scania’s vehicle and engine product,” he said. 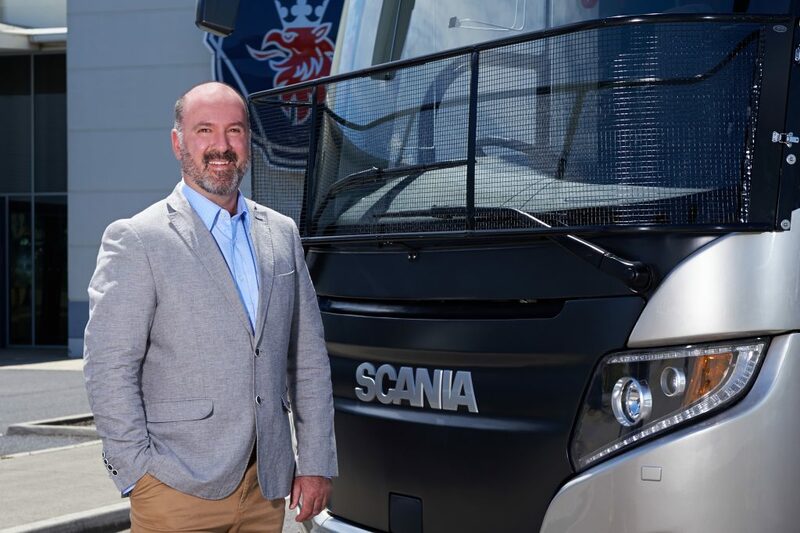 “I look forward to working closely with our Managing Director, Mikael Jansson, to continue to grow Scania bus, coach and engine sales in Australia,” he said.